Sometime last year, or maybe the year before (what did I ever do without Goodreads?) I read Will Grayson, Will Grayson by John Green and David Levithan and really quite enjoyed it. When I heard about Hold Me Closer I instantly knew it was one of those books that I just had to read. Being a full on drama kid in school, especially enjoying the theory side, I decided it would be an instant favourite. While Hold Me Closer was a good and easy read (as it's only around 200 pages, written as a script) I felt it lacking something. 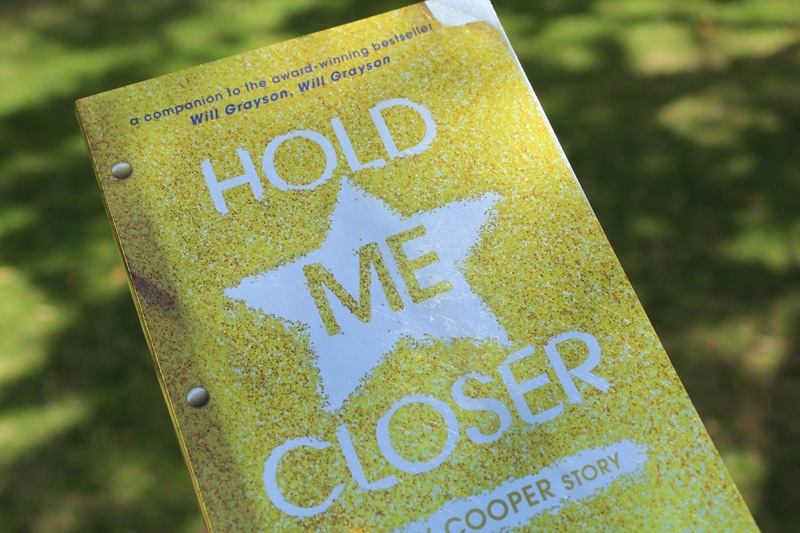 As I knew that I would, I adored Tiny Cooper, he was my favourite character in Will Grayson, Will Grayson, and there were some hilarious songs and one liners but other than that, I didn't really fall in love with this book. One of my favourite features of Hold Me Closer were the stage directions, Tiny Cooper (the playwright) shares much about his life and feelings in the small paragraphs between scenes. He was always encouraging people who might be performing Hold Me Closer in the future, and saying that even though there is a way he'd perform it, as long as you put the effort in, he'd be happy. I understand that the play focuses around the life of Tiny Cooper and that because he had only just graduated High School when the play ends that it'd be short, but the ending was insanely abrupt! I didn't feel a sense of satisfaction when I ended the play because something just seemed to be missing. 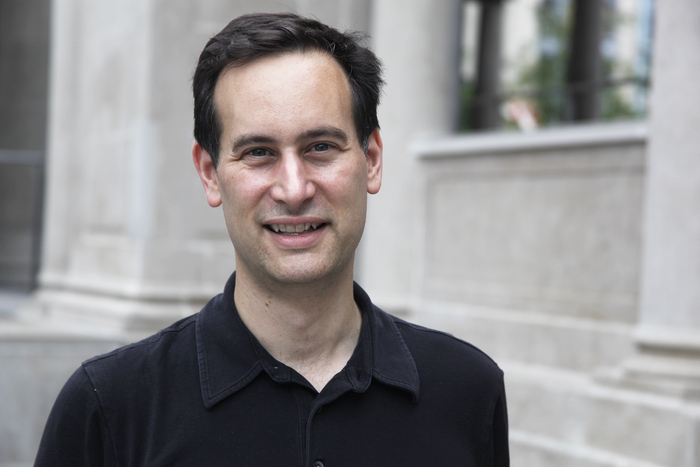 I hope that you enjoyed this review of Hold Me Closer by David Levithan. Let me know in the comments below if you've read this book and what you thought of it, or it's on your TBR!